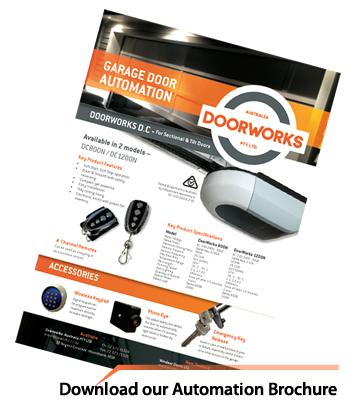 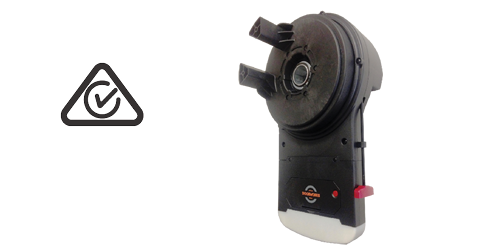 Can be installed near an internal access door to your garage giving you greater convenience to open and close your garage door. 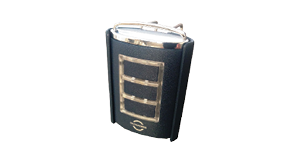 Comes with two or three buttons which act as multi- function hand transmitters. 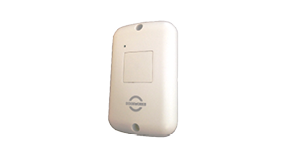 It can also be programmed to open different doors or gates on the one-handset. 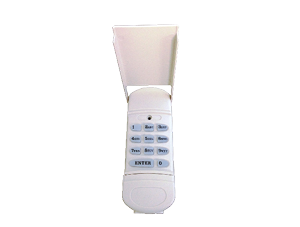 Weatherproof digital keypad with cover which can be programmed with codes from 1 – 6 digits, for maximum security. 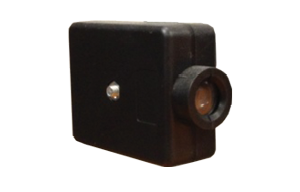 In- cludes back-light for your convenience when used in poor lighting situations.